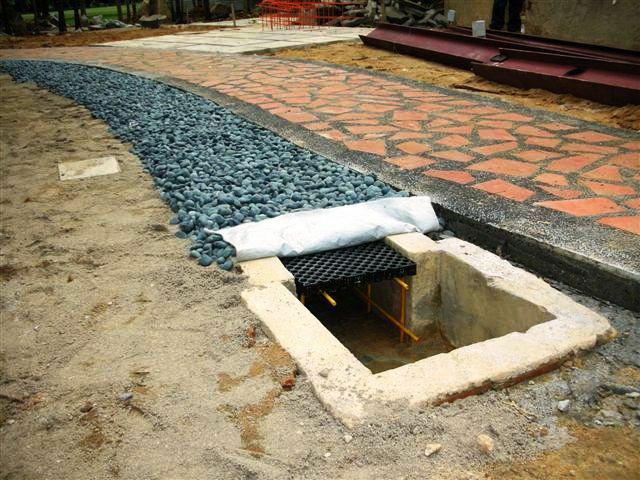 VersiCell® is a lightweight, high strength modular drainage cell designed primarily for sub-surface drainage, and to form tanks for underground storm water infiltration or storage. 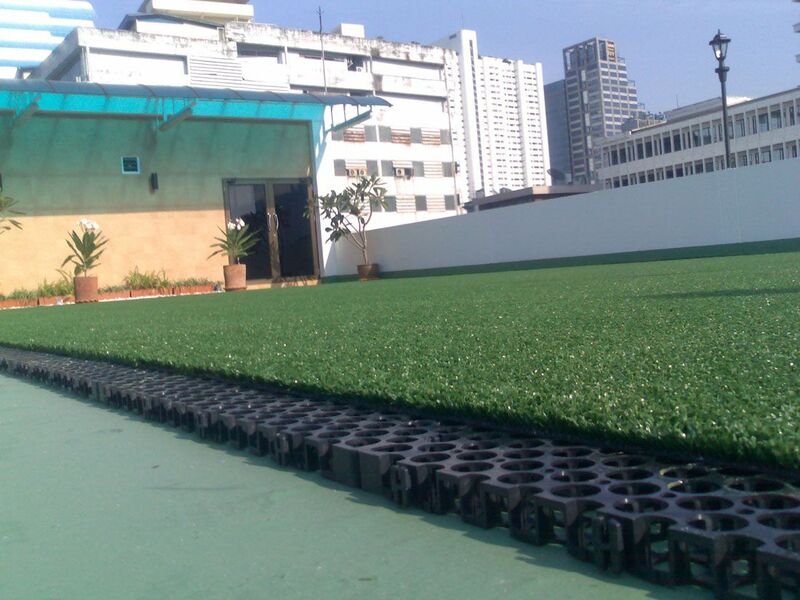 VersiCell® is manufactured from high strength polypropylene and used in the construction of roof gardens, plaza decks, basements, pond filtration systems, concealed drains, pre-cast and in-situ drains and sports fields. VersiCell® When installed between roof decks and pavers or ballast, VersiCell drainage cells reduce sound transmission and increase heat insulation. 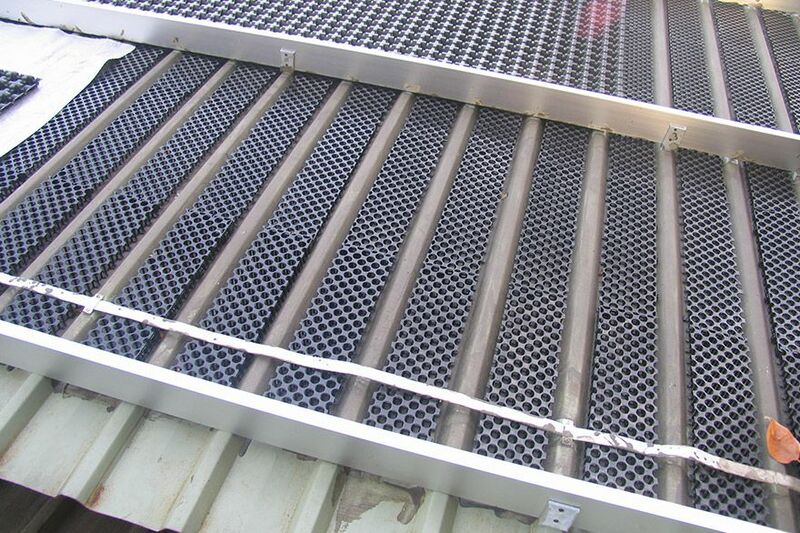 Unlike drainage sheets or other drainage cells, VersiCell® is designed to withstand loads imposed by mechanical equipment such as bob-cats. Available in 30mm high modules, VersiCell® modules interlock in the same plane, at right angles to one another, or may be butted together. VersiCell® has a wide range of applications due to its strength, efficient capture and discharge of high water volumes.